07-Jan-2019: Producing vaccines is a tricky task – especially in the case of inactivated vaccines, in which pathogens must be killed without altering their structure. Until now, this task has generally involved the use of toxic chemicals. 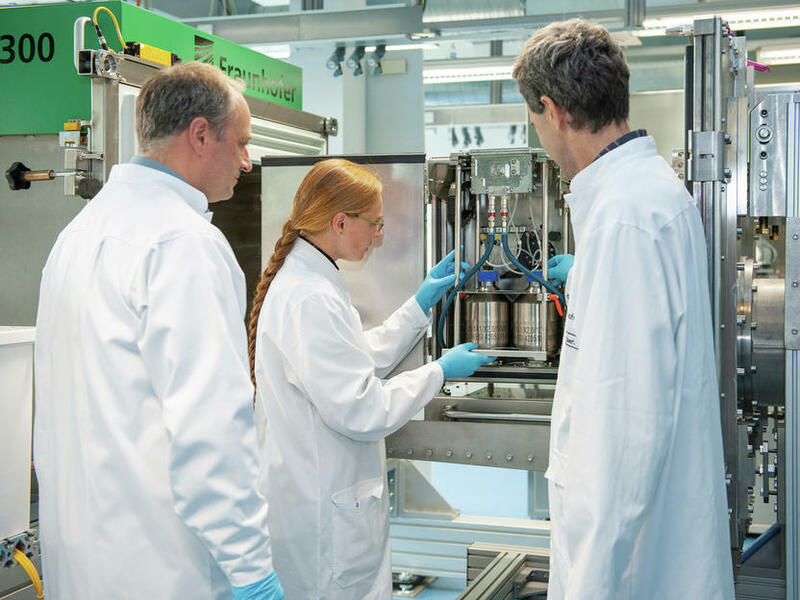 Now, however, an innovative new technology developed by Fraunhofer researchers – the first solution of its kind – will use electron beams to produce inactivated vaccines quickly, reproducibly and without the use of chemicals.